We only backup VirtueMart database and work on our servers. There will not be any downtime. 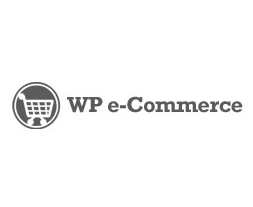 Once migration is done, we’ll move WP e-Commerce to your server. No Risk! 100% Satisfaction Guarantee! You don’t pay in advance. We are a group of VirtueMart and WP e-Commerce Experts. We know what your website or forum running on WP e-Commerce requires to nourish. We understand the way you like your WP e-Commerce to be as per SEO or Look. We can assure you that you have found the ultimate WP e-Commerce and PHP Developers who are the best doing it.